The annual Income Eco Run (IER) is back once again with new initiatives to encourage participants to journey towards zero waste. Become a Zero Waste Runner and use reusable cups and recyclable paper wristbands at the Zero Waste 5km Run! 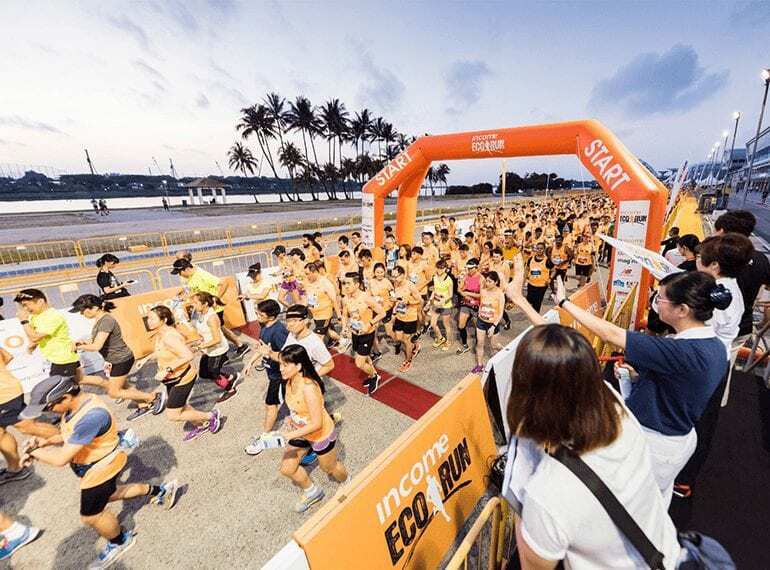 Race categories at Income Eco Run 2019 include the new Zero Waste 5km distance for participants 13 years and above, two distances for children – 800m for those aged four to eight years old, and 1.2km for those aged nine to twelve years. Other categories include 10km individual and mixed team 21.1km Half Marathon. Sign up to secure your slot in the race and march your way to a zero-waste lifestyle!